A page at the front of a book which may contain the title of the book, any subtitles, the authors, contributors, editors, the publisher or publishing house name, the printer, and in some books the date and time the title was printed, colophon, and devices. It is a relatively modern innovation, as early books such as incunabula did not contain a title page. 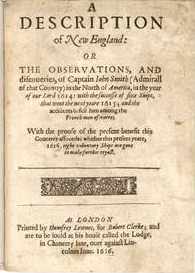 The title page is often a key component in identifying first editions and is also a popular location in the text block for an author to sign or inscribe a title.